Let your tanning business blossom and thrive with the Lotus Commercial Tanning Bed from UWE and Family Leisure! The seamless architecture and modern design of this tanning bed will set any tanning salon apart from the competition, with floor illumination lights adding to the exclusive appearance. This commercial model offers choke ballasts developed for repeated use, along with hinged acrylics for easy access to the lamps, granting business owners a tanning bed that's easy to maintenance and own. 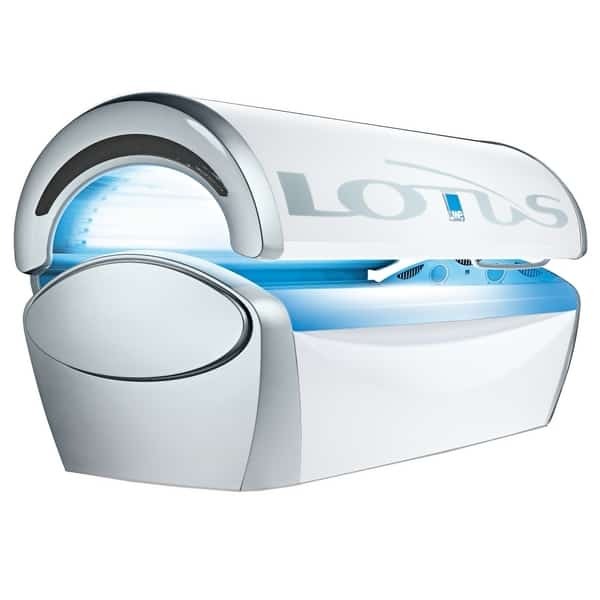 And like all UWE commercial tanning beds, the Lotus showcases a long list of innovative features and technology. 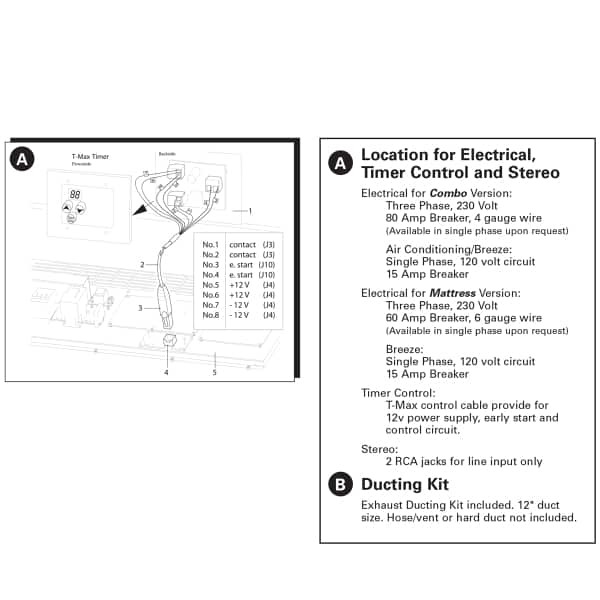 It offers a soft-touch control panel, integrated speakers, a MP3 jack and much more (see features below). We promise customers will love the tanning experience! So grow your tanning business with the Lotus Commercial Tanning Bed from UWE, which comes with free shipping from Family Leisure!